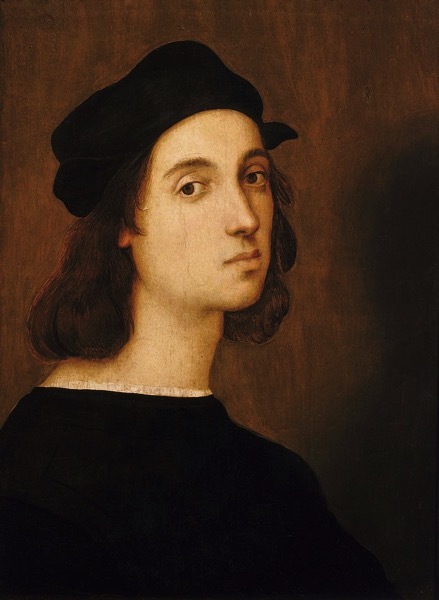 1483 – High Renaissance Artist Raffaello Sanzio da Urbino – known as simply ‘Rafael’ – is born. 1895 – Spanish Educator and Inventor Angela Ruiz Robles is born. 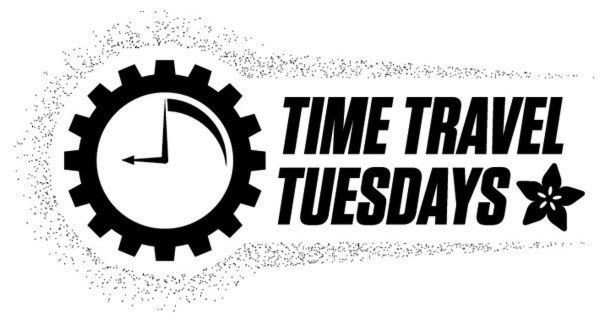 Angela Ruiz Robles was a Spanish teacher, writer, pioneer and inventor of the mechanical precursor to the electronic book. In 1949, Ruiz was awarded Spanish patent 190,698 for the “Mechanical Encyclopedia” (Spanish: la Enciclopedia Mecánica). 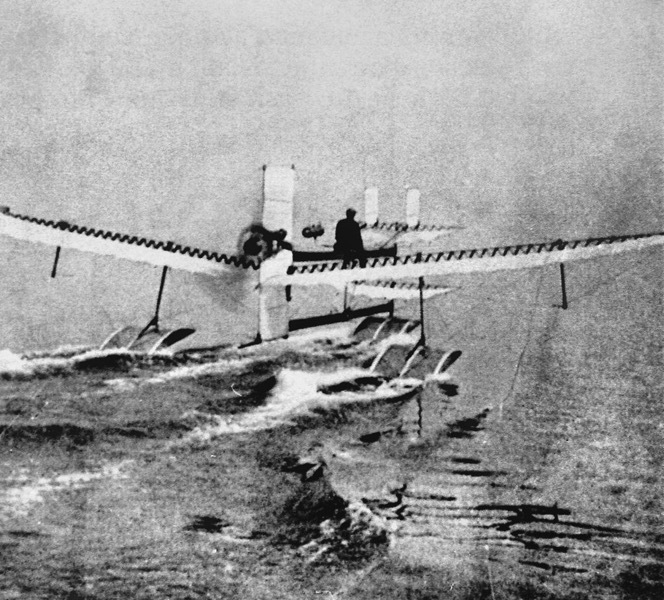 1910 – Henri Fabre becomes the first person to fly a seaplaneafter taking off from a water runway near Martigues, France. Henri Fabre was born into a prominent family of shipowners in the city of Marseille. He was educated in the Jesuit College of Marseilles where he undertook advanced studies in sciences. He then intensively studied aeroplane and propeller designs. He patented a system of flotation devices which he used when he succeeded in taking off from the surface of the Etang de Berre on March 28, 1910. On that day, he completed four consecutive flights, the longest about 600 meters. the Hydravion has survived and is displayed in the Musée de l’Air in Paris. Henri Fabre was soon contacted by Glenn Curtiss and Gabriel Voisin who used his invention to develop their own seaplanes. 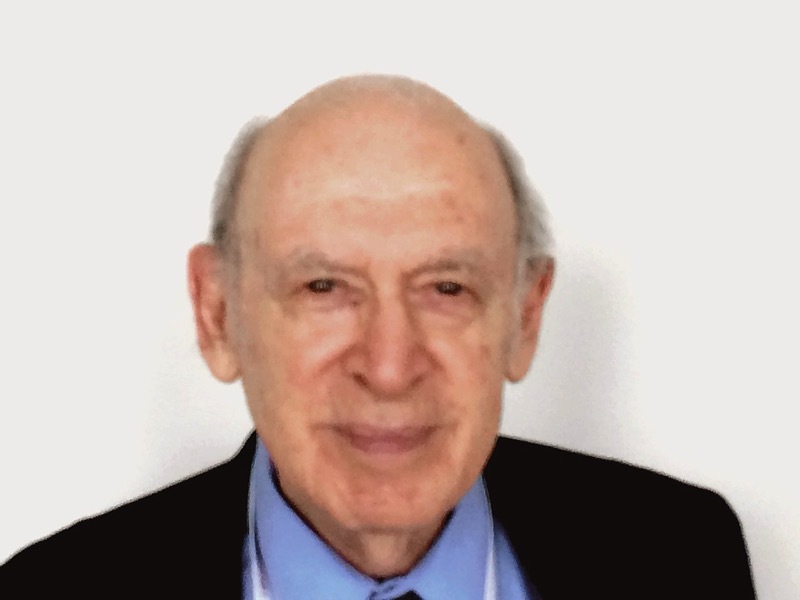 1930 – American Physicist Jerome Isaac Friedman is born. He is Institute Professor and Professor of Physics, Emeritus, at the Massachusetts Institute of Technology. He won the 1990 Nobel Prize in Physics along with Henry Kendall and Richard Taylor, for work showing an internal structure for protons later known to be quarks. Dr. Friedman currently sits on the Board of Sponsors of the Bulletin of the Atomic Scientists. 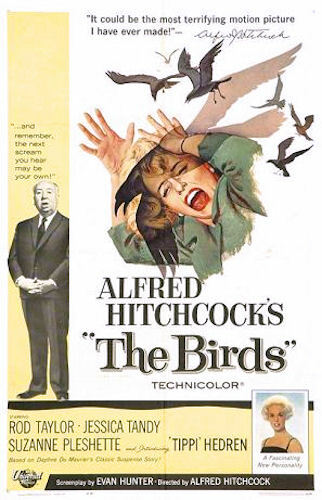 1963 – Alfred Hitchcock’s The Birds Premieres in New York. The Birds is a 1963 American psychological horror-thriller film directed by Alfred Hitchcock, loosely based on the 1952 story of the same name by Daphne du Maurier. It focuses on a series of sudden, unexplained violent bird attacks on the people of Bodega Bay, California over the course of a few days. The film stars Rod Taylor and Tippi Hedren, in her screen debut, supported by Jessica Tandy, Suzanne Pleshette and Veronica Cartwright. The screenplay is by Evan Hunter, who was told by Hitchcock to develop new characters and a more elaborate plot while keeping du Maurier’s title and concept of unexplained bird attacks. In 2016, The Birds was deemed “culturally, historically, or aesthetically significant” by the United States Library of Congress, and selected for preservation in its National Film Registry.